During a break in the Republican presidential debate what appeared to be an ad by a presidential candidate ended with the "House of Cards" President Frank Underwood intoning that he's "just getting started." The ad ended with the date fans of the Netflix show have been waiting to hear -- March 4. About the same time, the show tweeted out, "It's a new day in America" and "New Season. March 4." It was immediately retweeted thousands of times. Earlier in the day, the show set up the moment with a tweet that said, "BREAKING NEWS: President Underwood will be making a special announcement during the #GOPDebate." BREAKING NEWS: President Underwood will be making a special announcement tonight during the #GOPDebate. 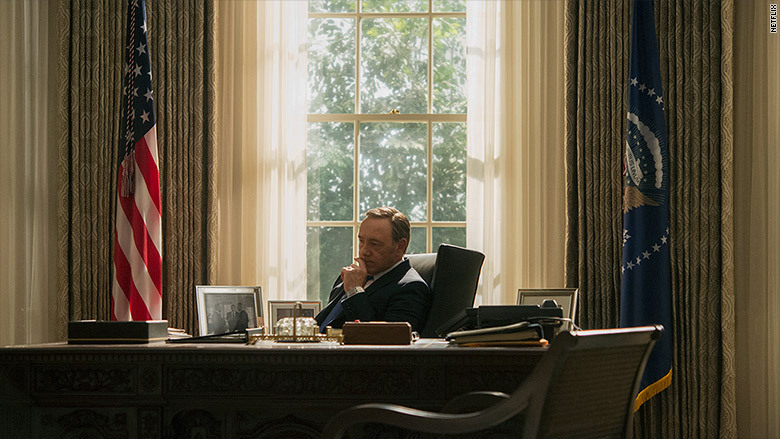 "President Underwood" could make a special announcement during the GOP debate Tuesday night. 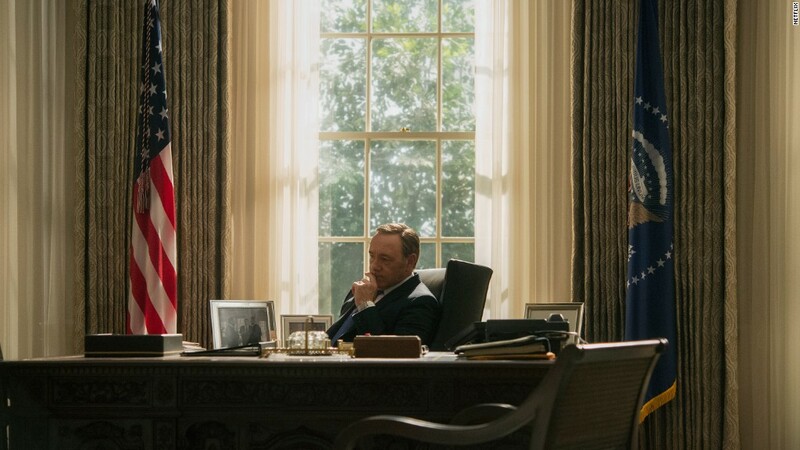 It's not the first time "House of Cards" has intersected with real-life politics. A trailer for the show's third season aired during this year's State of the Union address.